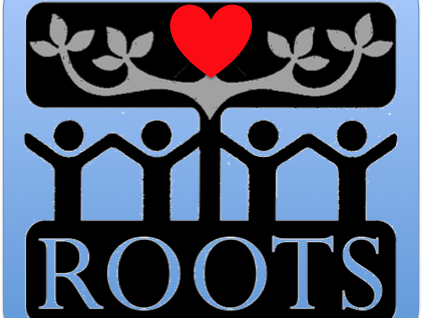 "The ROOTS Foundation" mentors, guides and assists young people who are considered disadvantaged in realizing and reaching the potential within. We will guide, coach, support and lead people to a successful life full of happiness, health, wealth, and love. *Genealogy - Breaking the psychological bonds of the ‘hood’ by connecting young people with their global Roots.